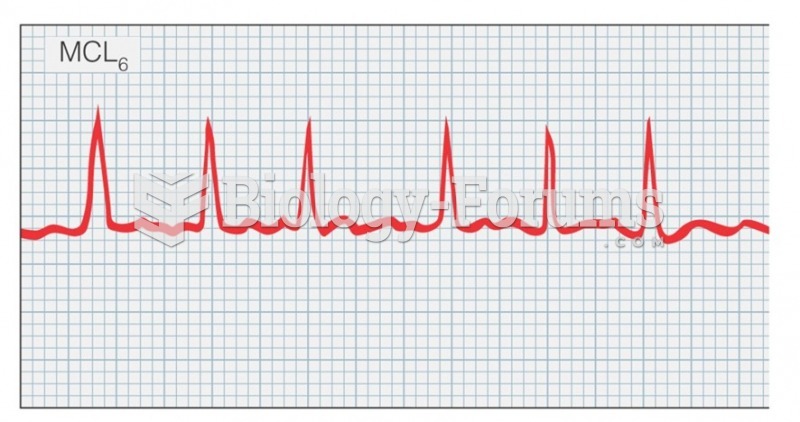 Atrial depolarization is represented on the EKG as a ________. 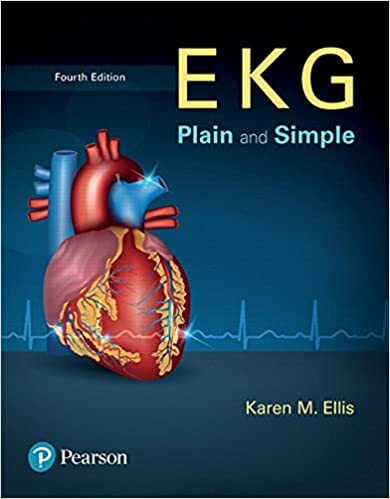 Solved The total duration of ventricular depolarization is represented by the ________ on the ECG. 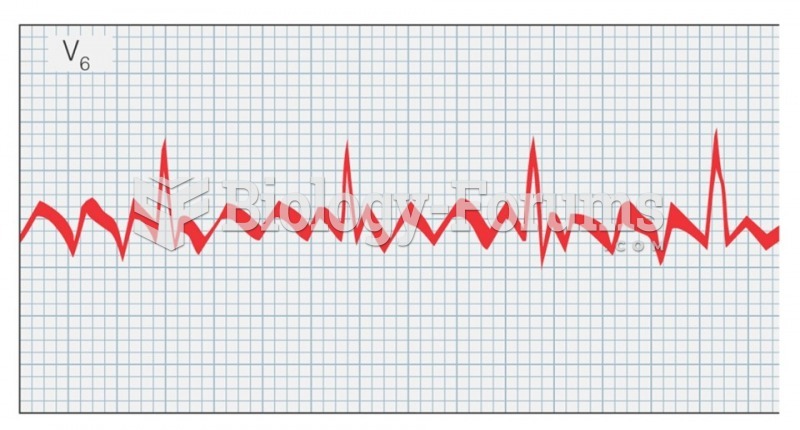 What cardiac activity is represented by a P wave?